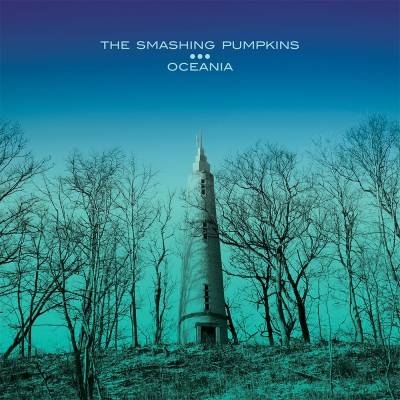 Snob's Music: Smashing Pumpkins get set to release "Oceania"
Smashing Pumpkins get set to release "Oceania"
Smashing Pumpkins are poised to release their seventh studio album. 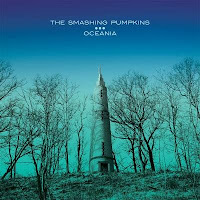 The record, Oceania, is due to come out on June 19th. It will be interesting to see how Billy Corgan and his hired guns do this time around. Maybe he and Axl Rose should form a mad genius super group. Some tour dates have been scheduled, most (not surprisingly given the album's title) in Australia and New Zealand.